Today Warner Bros. Interactive announced that NetherRealm Studios' forthcoming Mortal Kombat X will be released on April 14th, 2015. 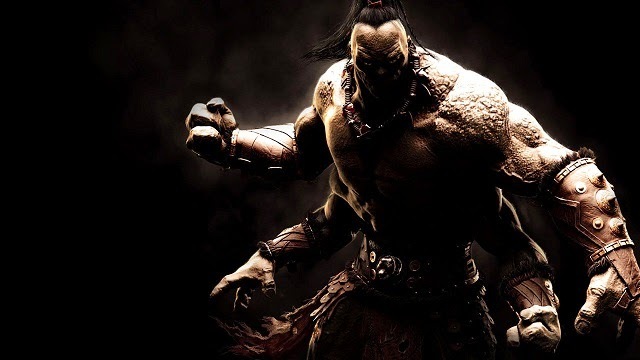 In addition we've also learned that the original Mortal Kombat's feared 4-armed Shokan champion Goro will be playable as a preorder exclusive DLC character. He hasn't been playable in nearly a decade, if I recall correctly it hasn't been since 2006's Mortal Kombat: Armageddon. Mortal Kombat X will arrive on PS4, PS3, PC, Xbox 360, and Xbox One.